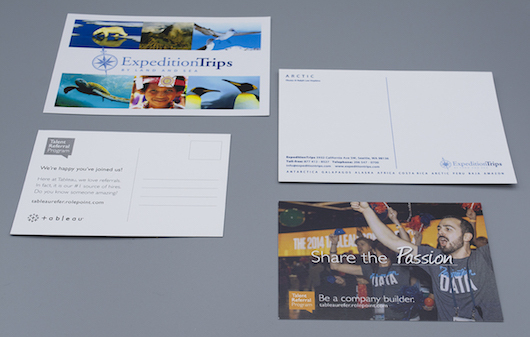 Make your direct mail program best in class. Whether it’s a sales promotion or a special announcement, our expertise and capabilities will maximize your message and your budget. A successful direct mail program means getting the most out of the mailed item – efficiently. If it’s been done, we’ve probably done it. We offer a wide range of standard and custom sizes as well as custom die-cuts, folds, and finishing options.